A fun casual game! 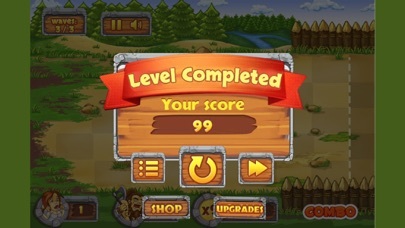 Interesting game graphics, rich content! 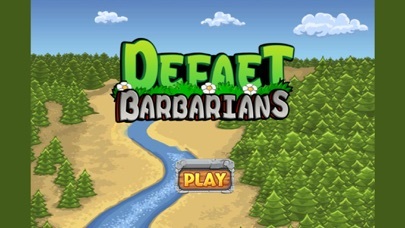 Stop barbarians from invading the village! 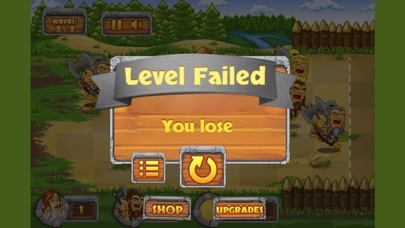 Just defeat the barbarian and you can win! 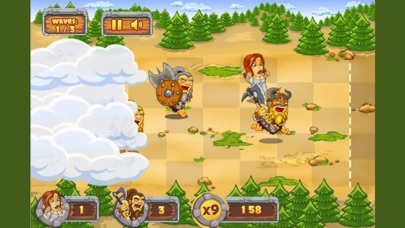 In the game, aiming at the barbarians to keep clicking, you can fight the barbarian! 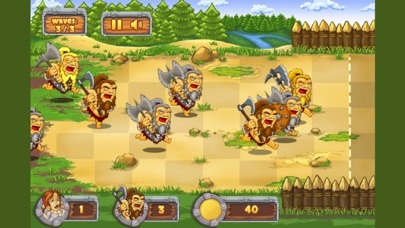 You can also set obstacles and release skills to block barbarians! In addition, it is necessary to see whether it is a barbarian or a woman running into the village. You can't hit a woman in the game, or you may lose!